Do you need a dentist in Dianella? Whether it’s caused by a sudden accident or chronic disease — your teeth and/or the tissues of the mouth that surround them need to receive proper care right away. As with any type of medical emergency, it’s important to be aware, before you’re actually in the situation, of what you can do to ensure the best outcome. Most urgent treatments can be dealt with in one appointment. 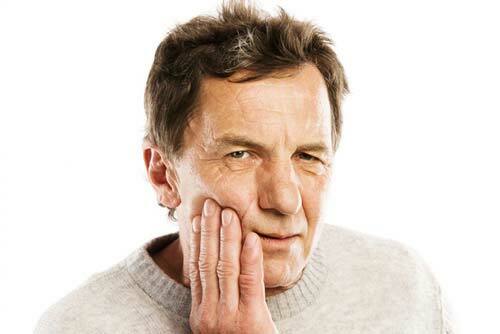 However, if more than one visit is required you will be told by our dentist(s) the complete course of treatment. Our dentists will carry out a dental examination and determine the most appropriate type of treatment to be administered. This will be an emergency temporary, an emergency basic or an emergency full treatment. Once your dental need has been taken care of, you may be advised to make another appointment for a separate course of non-urgent treatment, that may be followed up by subsequent appointments during normal office hours at your convenient time. 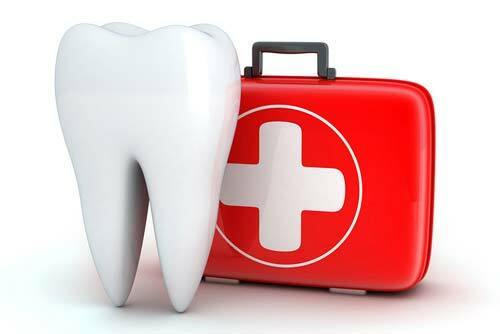 At ADDC Dental, we understand that unexpected dental emergencies can arise, requiring prompt dental attention. We endeavour to treat your dental need as soon as possible and take your situation seriously to protect your future oral health. If one of your teeth is accidentally knocked out, our dentists can work hard to save the tooth provided the required dental treatment is initiated immediately. We are open seven days a week, excluding public holidays or otherwise advised.